27-watt L.E.D. 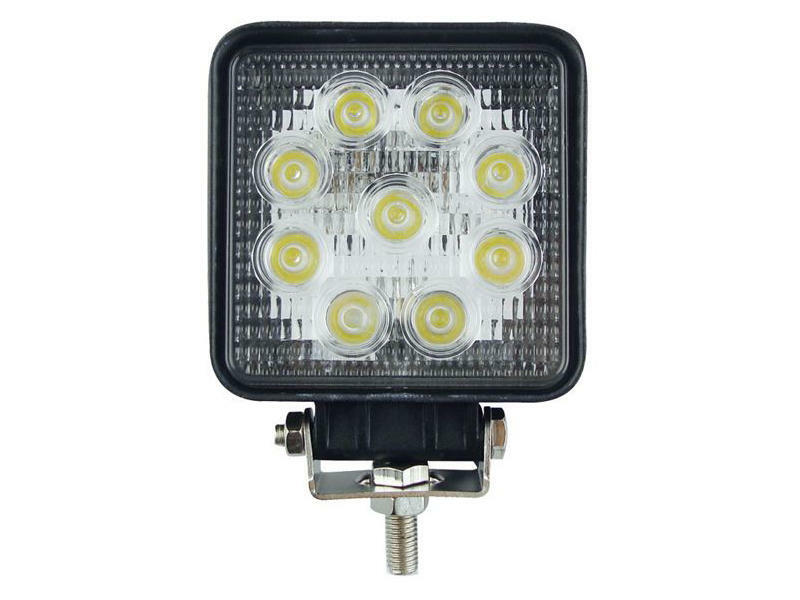 flood light offers 2,160 lumens on nine high-powered diodes. Diecast aluminum housing with stainless steel mounting bracket.